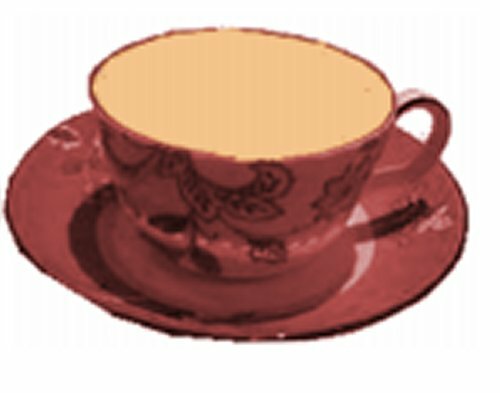 A journal all about tea. Mark drinks coffee for choice, but for me you can’t beat a good cup of tea! This is a place to celebrate tea, in all its guises, and to express yourself in words or pictures. The journal is no bigger than an elegant teacup and the journal will post in an ordinary envelope. Grey is a colour that can be drab and lifeless or glamorous and appealing. 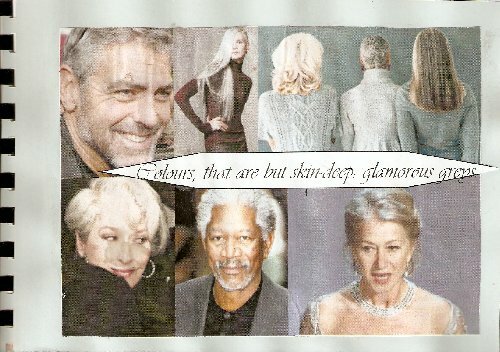 I have never worried about my hair colour changing from brunette to grey, but many do. We also have a gorgeous handsome (and he knows it!) grey cat. Please draw, paint, stick pictures, write poetry or just give us your ideas about grey, or even gray! This website may give you some ideas. 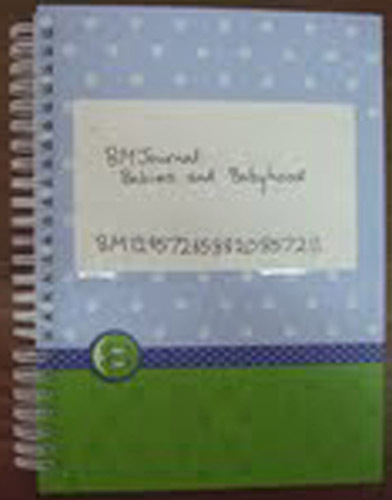 We’re new parents (our little girl is nine weeks old as I put together this journal), and as new journallers too I was surprised to find there wasn’t already a BMJournal on the topic. We’ve all been babies, after all, and most of us have occasionally come across them since then as well, as siblings, parents, other relatives, family friends, professionals, neighbours, or even just fellow commuters! So, thoughts, memories, advice, pictures or however inspiration strikes are all requested and welcomed. I’ve pulled out half the pages in this, that were parenting advice from Huggies (this notebook was practically the only thing in our ‘goodie pack’ from a bunch of baby goods companies that we kept) in Hebrew), leaving just 24 pages to be filled in, so I’m hoping this will be a fairly quick journal to complete and come home (to Kate in Israel/kaec). Feel free to take up more than one page, but please don’t alter the work of others. 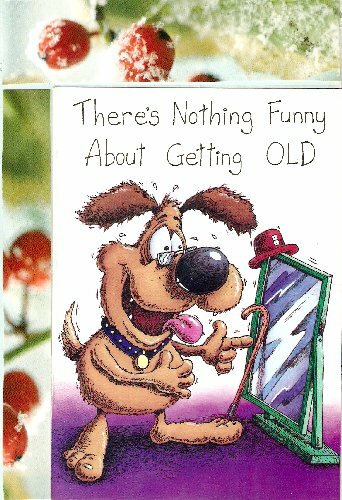 Once you hit some sort of physical problems it tends to make you feel as if you are getting old. Whether it is eyesight, muscular weakness, hearing-loss, or general aches and pains, it is a salutory reminder that all life tends towards chaos and decay. However we can share ideas to alleviate problems, whether simple ones like wrapping elastic bands round the neck of a jamjar to make it easier to open, or using Norwegian walking poles to negotiate icy pavements, lets share those tips and hints that can make life with age or disability easier to cope with. This journal is a small pocket calendar I received from a kind Bookmooch member as a gift in a big package of books. 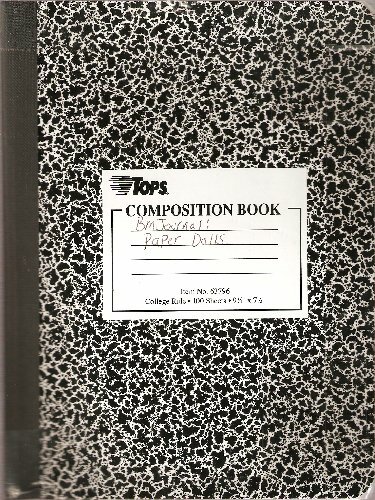 I don’t have any use for it, but I thought it would be a shame to just throw it out, so I turned it into a journal. There is no specific theme for this journal, you may simply add anything you find interesting or want to share. It can be artwork, texts, newspaper articles or anything else. Take as many pages as you want, but don’t alter anyone else’s work. Relist and send the journal along as soon as possible after receiving it. When the book is full, please let me know (Hannah; BMid: hanhel) so that I can mooch it back from you. This journal is blank and ready to be filled with whatever the theme of Cityscapes inspires 🙂 The first few pages have some thoughts and art in already and you’re welcome to add any art, words, stories, poems, songs, doodles or photos. 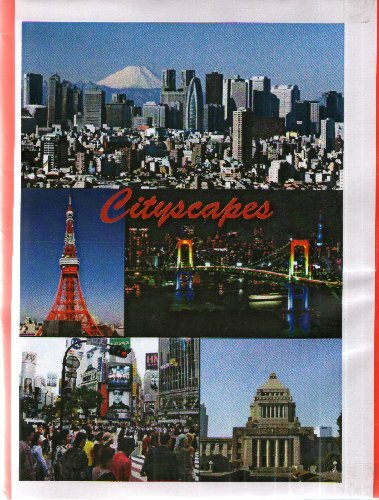 Use as many or as few pages as you’d like to share your thoughts and feelings about cityscapes. To see the slideshow click the blue clickable link in the journal description above. Things that were fun didn’t cost a bunch of money? Cutting out outfits for dolls was fun? This is a journal that will be a gift for some extra special girls. a story, a poem, or any other Item that has to do with paper dolls. Do not change someone else’s work, relist within two weeks! At anytime reserve for janieokie1 and she will mooch it back.